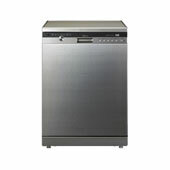 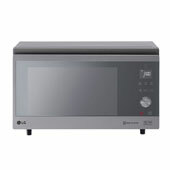 If you need a spare part for one of your LG home appliances, then you’re in the right place. 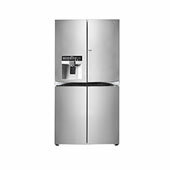 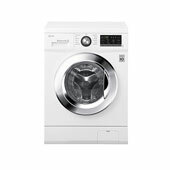 LG manufacture an innovative range of appliances, including televisions, washing machines, dishwashers, tumble dryers, microwaves, fridges and freezers. 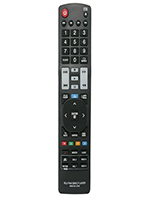 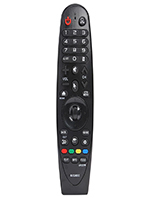 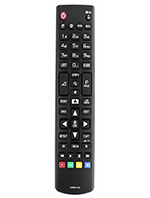 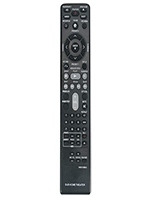 At 4LG we stock genuine LG spares, parts and accessories – including replacement TV remote controls. 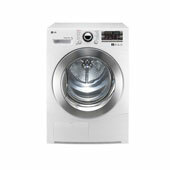 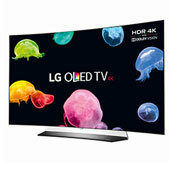 There is even the option to get your LG spares delivered the very next day, provided they are in stock.